At Locker Shop UK as well quality Lockers, we offer the UK’s best choice of shelving and mobile shelving. 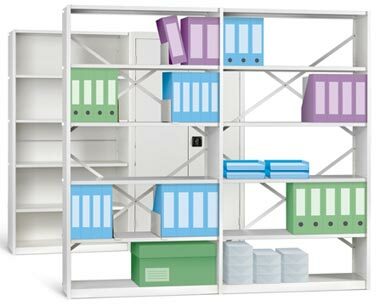 Whatever your storage need, we offer the best value shelving backed by our lowest price promise guarantee. 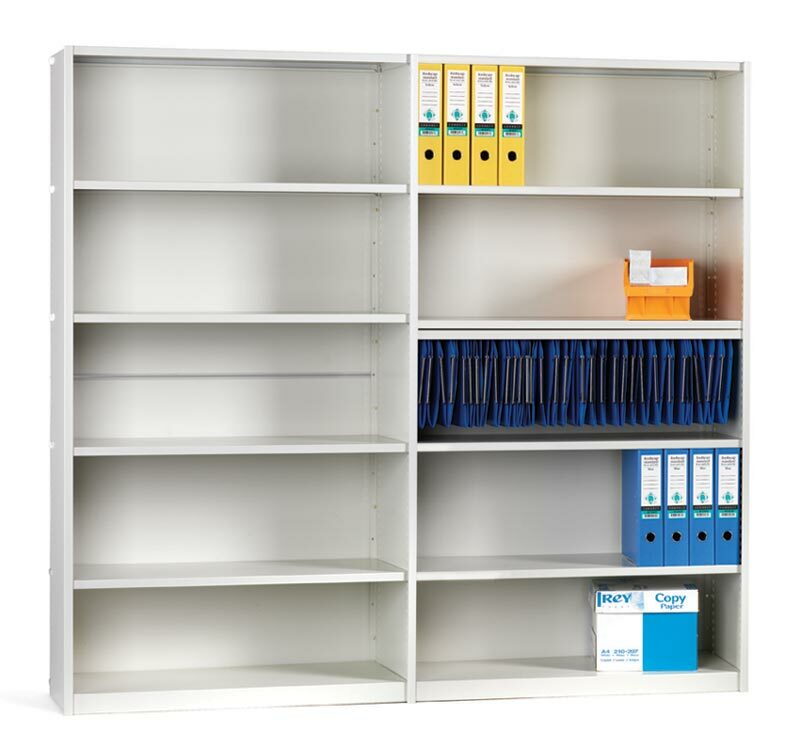 We supply Mistral Office Shelving, heavy duty, Short-and Longspan Shelving, Office Shelving, Rolled Edge Shelving, Super Shelf, Angle Post, Rivet Racking and Catering Wire Shelving for pubs, kitchens, canteens, hotels and restaurants. 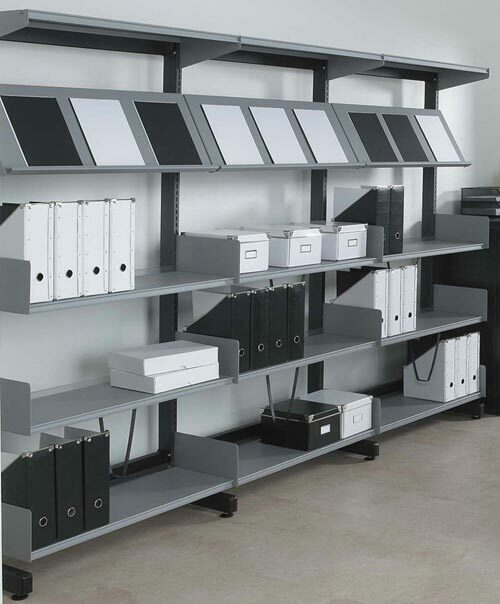 Mobile Shelving often called roller racking can have your footprint and double your storage in the same space. It rolls racks together, so you only ever use just one aisle. Ideal for archiving, for hospitals and doctor’s surgeries for storing patient's Lloyd George notes and X-rays. 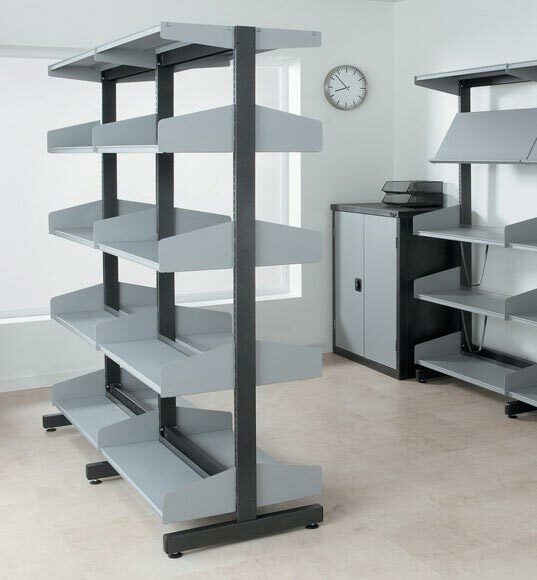 As well as the shelving range extending to thousands of shelving products we offer a bespoke Design Service, plus On-Site Survey, Planning Consultation, professional installation plus unlike others we offer free delivery on shelving in the UK mainland.